Our client, A professional photographer based in Copenhagen, Denmark uses Gallery3 to post his new photos every week. The client wanted a solution where his fans/customers can showcase his latest photos on their site and also it should update automatically on weekly basis without any effort. Develop a solution that will fetch the images from my client’s Gallery3 account so his customers can showcase his latest photos on their site with ease. We developed a custom plugin that will act as a widget to show images from gallery3 on the customers’ site. 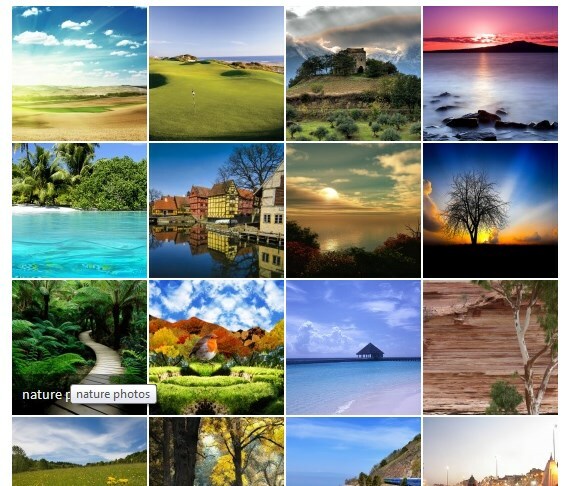 The plugin is integrated with Gallery3 API & makes the API calls using valid credentials to get these images. Also provided options page to enter API URL, API Key, choose no of images to be displayed & the grid fashion.